A 40-year-old man is expected to survive after a shooting in San Francisco's Richmond District on Tuesday afternoon. A 64-year-old woman was killed in a hit-and-run collision in San Francisco's Richmond District on Tuesday night. A man has died from his injuries after a vehicle struck him as he crossed a street in San Francisco's Richmond District. A driver suffered life-threatening injuries when the vehicle they were driving crashed into a building in San Francisco's Richmond District. Firefighters extinguished a fire at a dim sum restaurant in San Francisco's Richmond District Monday afternoon. A bicyclist died Saturday afternoon in San Francisco's Central Richmond District after he crashed his bike into a parked car. A skateboarder suffered life-threatening injuries in a collision with a vehicle Monday evening in San Francisco's Richmond District. A power outage has been reported Sunday afternoon in San Francisco affecting thousands of residents. 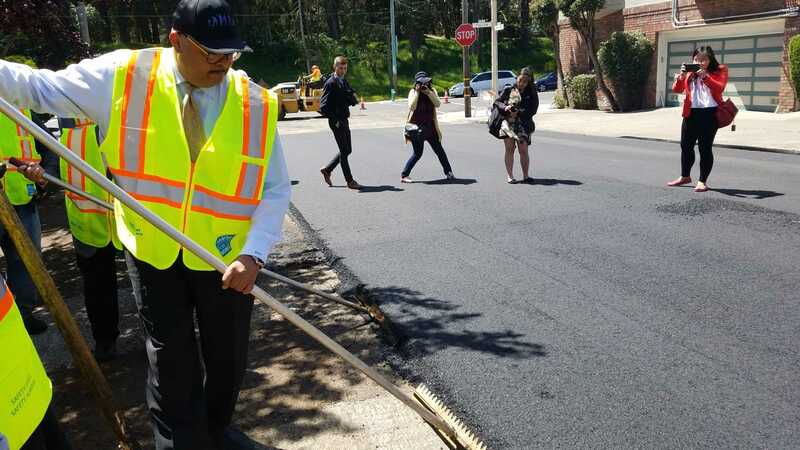 A majorly bumpy roadway in Golden Gate Park constantly under use and abuse is finally getting repaved. 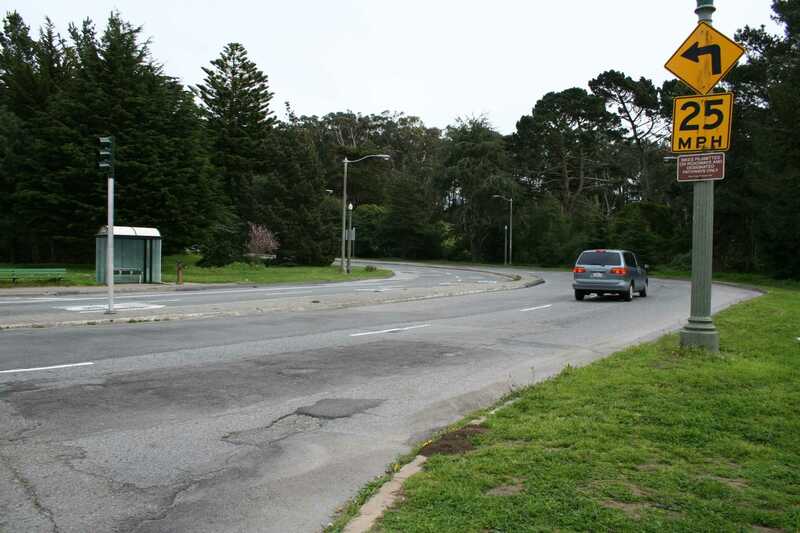 Potholes and uneven streets in San Francisco are a nightmare for drivers and Muni bus riders. A burning candle igniting a blanket may have caused a three-alarm fire at an apartment building in San Francisco's Richmond District. San Francisco police have identified two suspects in connection with recent "blessing" scams that have targeted elderly Chinese victims. 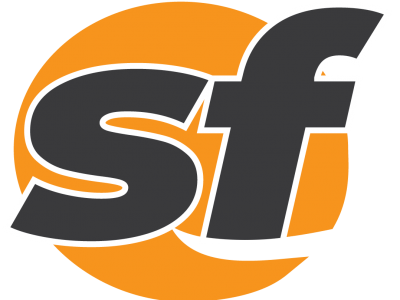 A man suffered serious injuries when he was struck by a vehicle in San Francisco's Richmond District on Tuesday night. Firefighters have contained a one-alarm fire in the back of a restaurant in San Francisco's Inner Richmond District. Three people were injured when an elderly driver mounted a sidewalk and struck a pedestrian in San Francisco's Richmond District. A single-alarm fire in San Francisco's Richmond District Sunday night damaged two buildings. A man was struck and seriously injured by a van in San Francisco's Richmond District . A woman had her cellphone stolen Tuesday afternoon while pushing a stroller in San Francisco's Richmond District. San Francisco police are asking for the public's help in finding a 101-year-old missing man. Dog owners are on alert again after fresh discoveries of possibly tainted meatballs. Riders who gave up on the 5-Fulton as too crowded may want to hop on board again starting Nov. 1. We’re still scratching our heads over why someone would go so far as to vandalize the brand-new Clement Street parklet. 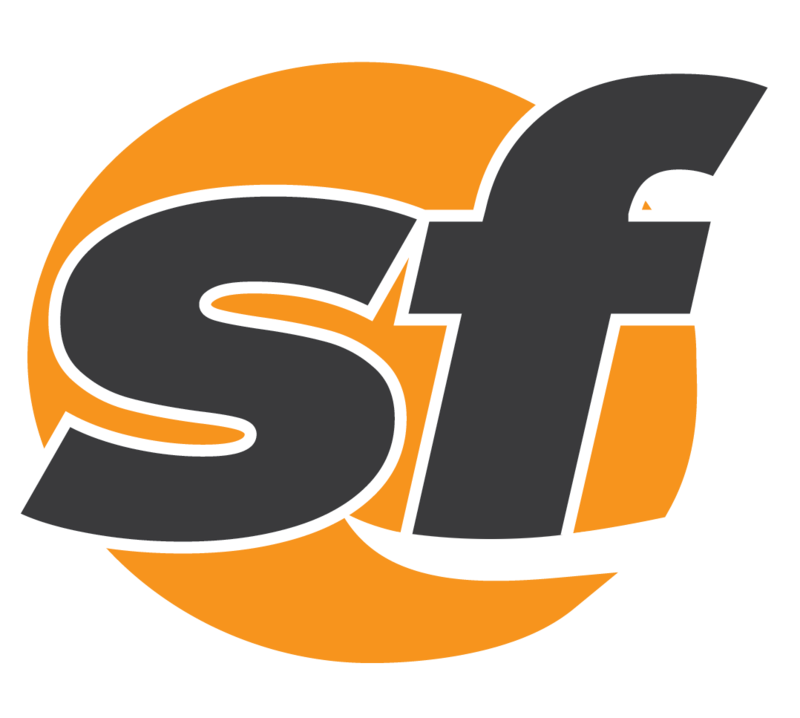 Muni is targeting an 11 percent reduction in travel times to and from the Richmond on the 5L-Fulton. Of all the traffic hazards in San Francisco, a 20-foot sinkhole in the middle of the street may be the most unexpected. Long-planned renovations to the run-down Alexandria Theater in the Richmond District have received a key approval. Organizers hope moving the Richmond's October Sunday Streets event into the actual neighborhood will spark community engagement. A community meeting with Supervisor Eric Mar on Oct. 15 will unveil the Alexandria Theater's latest development designs.